Home » Movie News13a » Another Biopic with Leonardo DiCaprio. Another Biopic with Leonardo DiCaprio. Leonardo DiCaprio has acted in quite a few biopics. Leonardo DiCaprio's first biopic was Catch Me If You Can as he played Frank Abagnale Jr.
Now he will be Jordan Belfort in The Wolf of Wall Street, set to release on November 15th this year. Warner Bros. is in early negotiations to pick up the rights to Wilson, the just-released biography of the 28th president by A. Scott Berg. 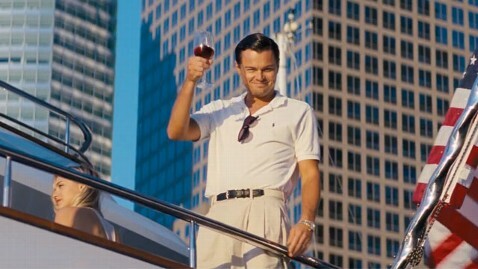 Leonardo DiCaprio, who is attached to star as Wilson, will also produce the adaptation.